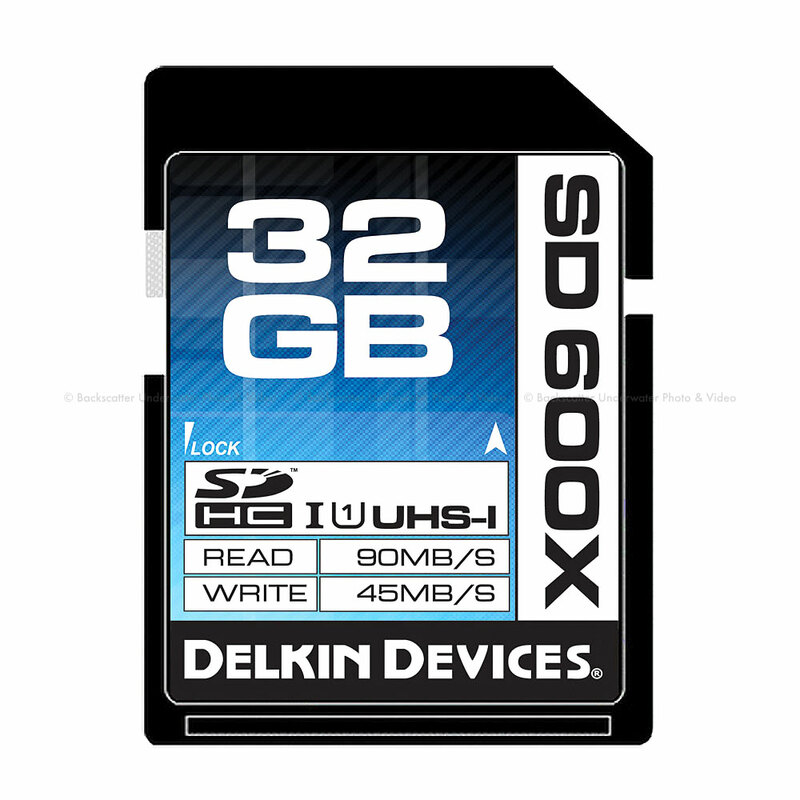 The Delkin SD 600X UHS-I memory card is designed to excel in DSLR cameras and advanced camcorders that require faster speeds and performance. With capabilities to write data at speeds over 45MB/s, the SD 600X series supports HD and 3D video recording as well as rapid-fire RAW photography in DSLRs. Delkin Devices is fully committed to customer satisfaction, and our memory cards are put through several rigorous quality tests before being released. Any potential difficulties or inquiries regarding your purchase will be dealt with by our US-based customer support system. Our team of technicians will gladly recover deleted images completely free of charge and even retrieve files from re-formatted or corrupted cards whenever possible.